Tanjong Pagar Railway Station, the former KTM Railway Station that most of us would fondly remembered. It had been a few years since the last train left Tanjong Pagar Railway Station and ceased operations in Singapore on 30th June 2011 and the Tanjong Pagar Railway Station was conserved and protected yet closed to the public, only to be opened on special occasions. 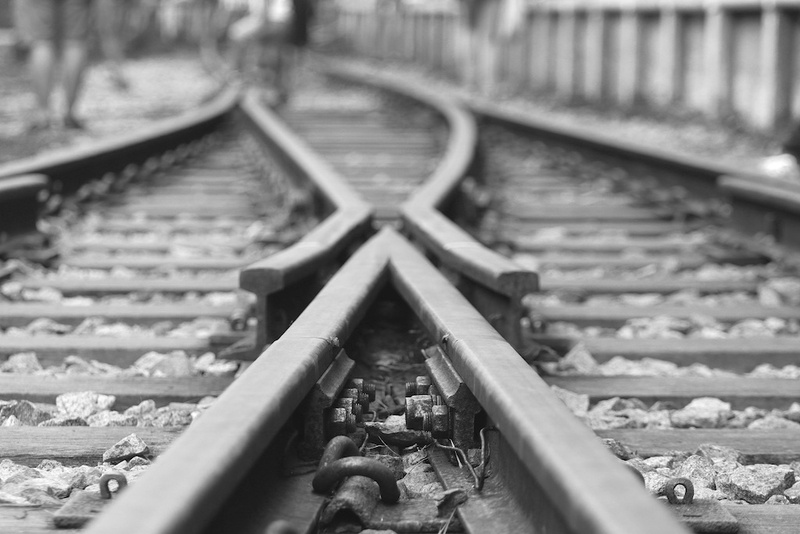 I still vividly remembered the Green Corridor a.k.a known as the Rail Corridor, exploring the route with my friends, photographing the train tracks and surroundings before the tracks were removed. It’s now a Green Corridor route, great for both hikers, bikers, runners and outdoor enthusiasts. 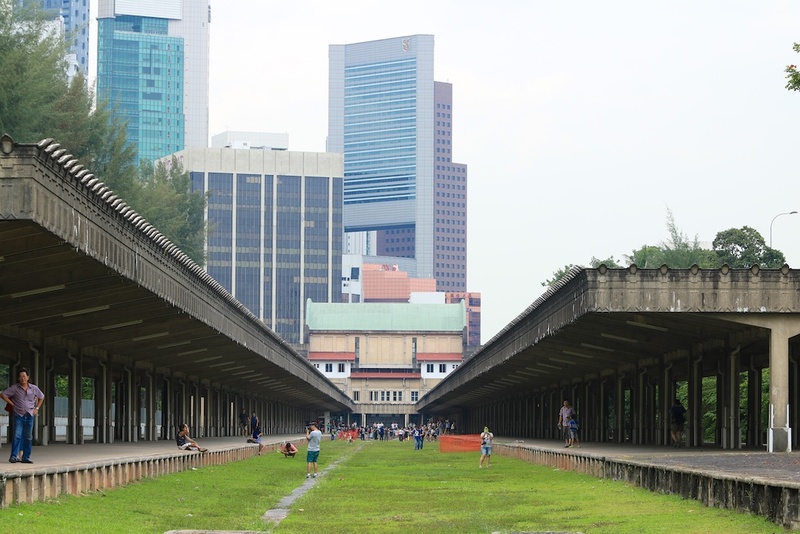 In the year 2015, the Singapore Land Authority decided that they wanted Singaporeans to enjoy the historical former Tanjong Pagar Railway Station, the Singapore Land Authority will open the State property to the public on public holidays, it started on 20th February 2015 during Chinese New Year 2015. It was great to see this historical monument opened up to the public to relive, enjoy and share the history, culture, significance and memories behind it. 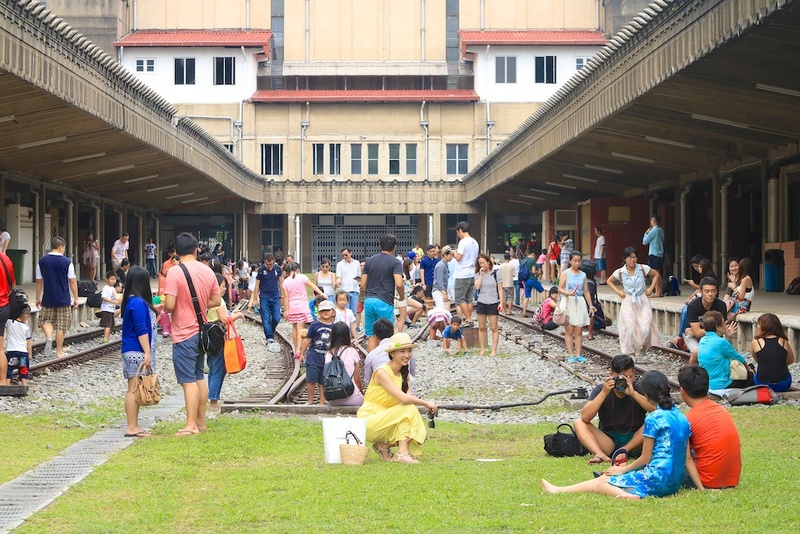 Visiting the Tanjong Pagar Railway Open House on 1st May 2015 during the Labour Day holiday, it felt good to be back into the historical former Tanjong Pagar Railway Station. Many memories flowed back to the time when I was documenting and photographing them with fellow photographer friends. It was good to see people, from young to the elderly, visiting Tanjong Pagar Railway Station. I can even hear story telling, by the parents to their children, on how the train station was like, how it was operating and where the trains pulled into the station’s platforms. These are the memories and stories that we need to Pass It On to the next generations and beyond. Walking down the remaining Tanjong Pagar Railway tracks at the railway station, most of the tracks were gone. What we left were memories in our hearts, mind, soul and photographs that I documented and curated over the years.